Assuming it is sunny, begin your day at Rundetaarn — the Round Tower. 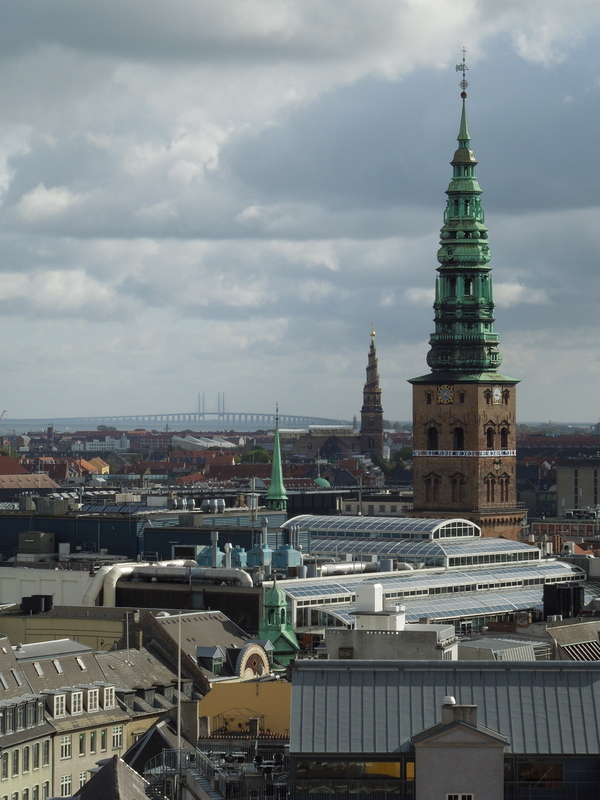 This is a tourist attraction in Copenhagen’s Latin Quarter that offers spectacular views out over the city; plus it’s an interesting building in and of its own right. 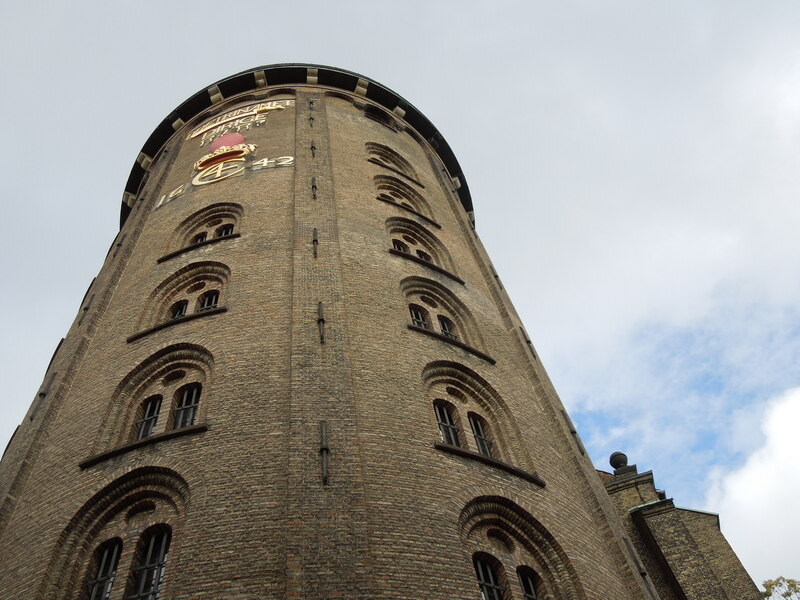 Rundetaarn was built between 1637 and 1642 and is 114 feet tall (34.8 meters). In order to climb to the top, you won’t take the stairs; instead, you will follow the tower’s unique spiral walkway. 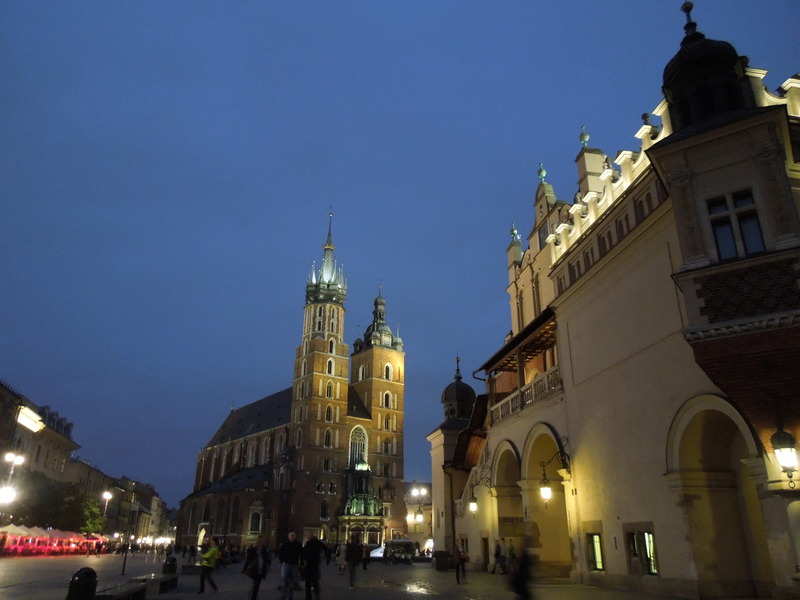 The tower was built to serve three functions for the scholars of the era: it housed a student’s church, a university library, and an astronomical observatory. 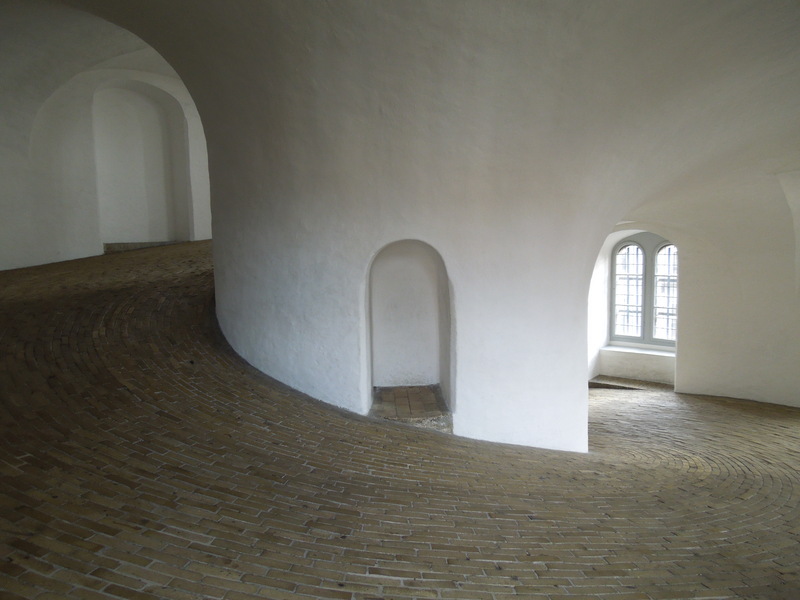 The library has been converted into a gallery space, but the chapel still exists, and the top of the tower is still a functioning observatory. 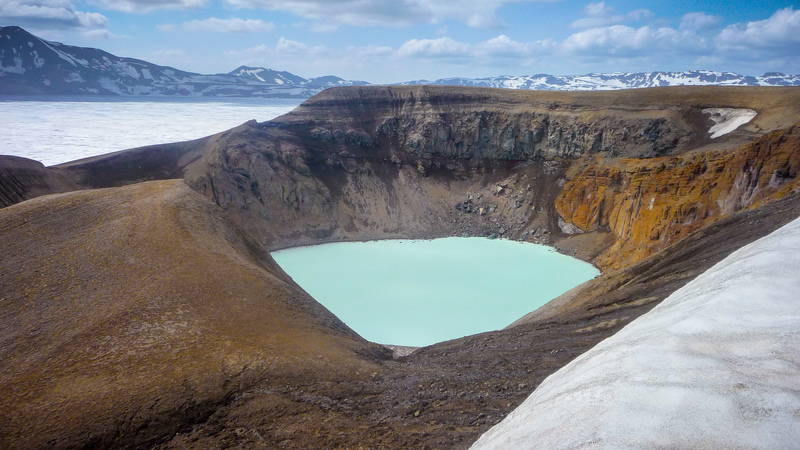 This makes Rundetaarn the oldest working observatory in Europe. While you climb, the history of the building is explained through succinct and amusing informational pamphlets. My favorite was probably the one about the Round Tower Privy located beside the library. 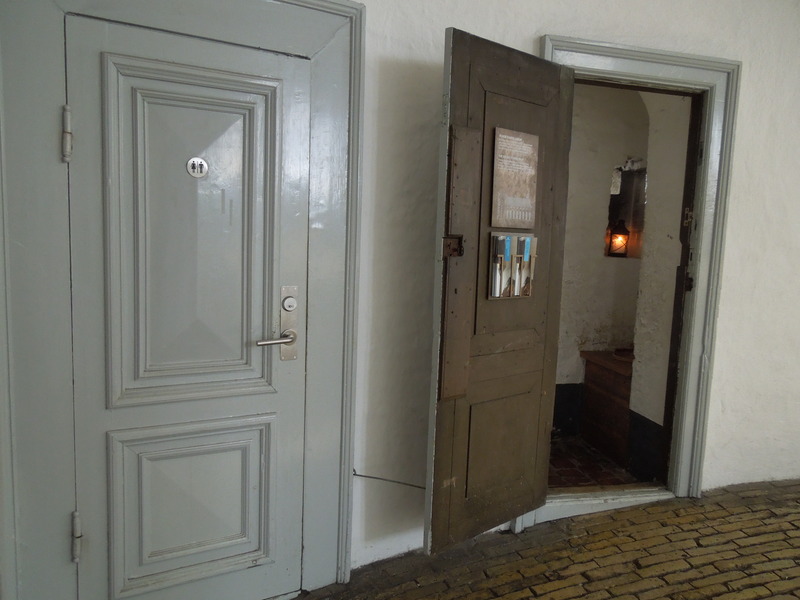 The pamphlet waxes poetic about the famous Danes who used this toilet including Hans Christian Andersen, and mentions that because the privy simply emptied into a latrine pit, the stench would rise up the entire length of the tower until indoor plumbing was added in 1902. Today, you can use the actual restroom beside the historic privy. The best part about this attraction might be that it will cost you less than $5 — entrance to Rundetaarn is only 25 Danish Kroner ($4.50). Now wave goodbye to Rundetaarn and meander down Købmagergade until it intersects with Strøget. You’ve probably worked up an appetite and this square is home to a number of hotdog vendors. Make sure you go to this cart because on a less perfect day, I had a hot dog from one of the other vendors and it was not nearly as good. 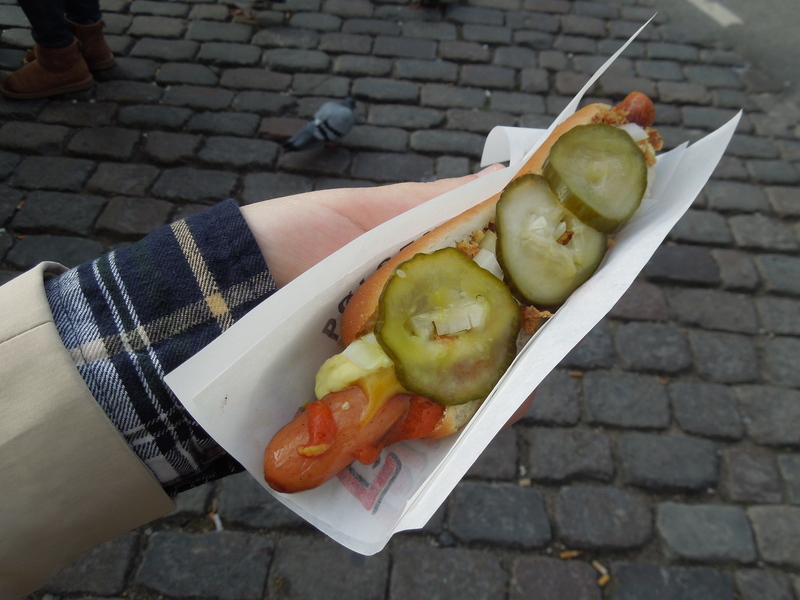 Enjoy your hotdog as you walk to the NY Carlsberg Glyptotek, one of Copenhagen’s art museums. 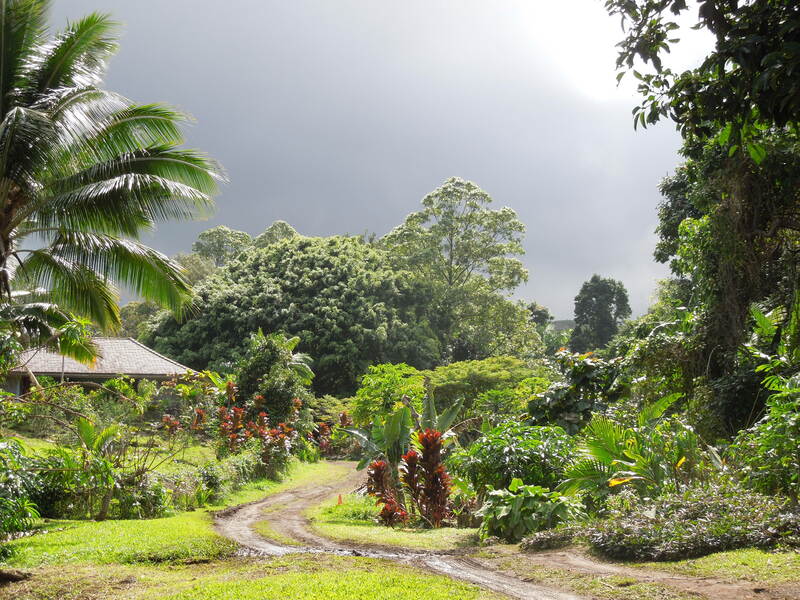 You did your research and know that Sunday is the best day to visit because admission is free. 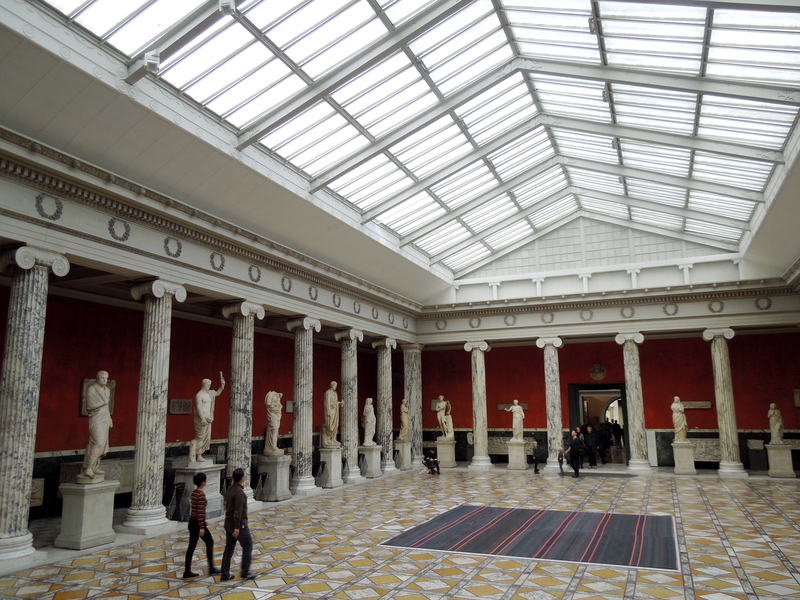 The Glyptotek was founded by Carl Jacobsen, of Carlsberg Breweries, and is based around his personal art collection. 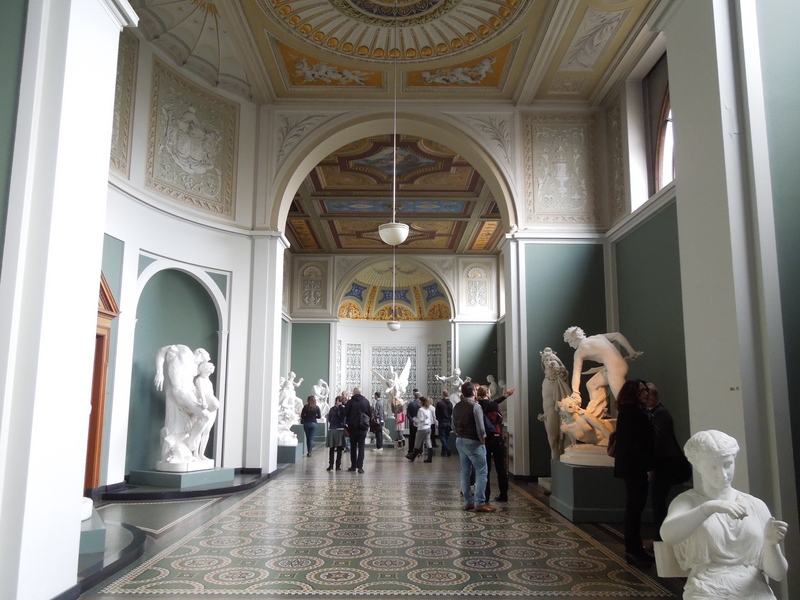 The museum is mostly home to sculpture in the ancient Greek and Roman styles, but it also includes paintings by Monet, Renoir, Cézanne, and van Gogh, to name a few. 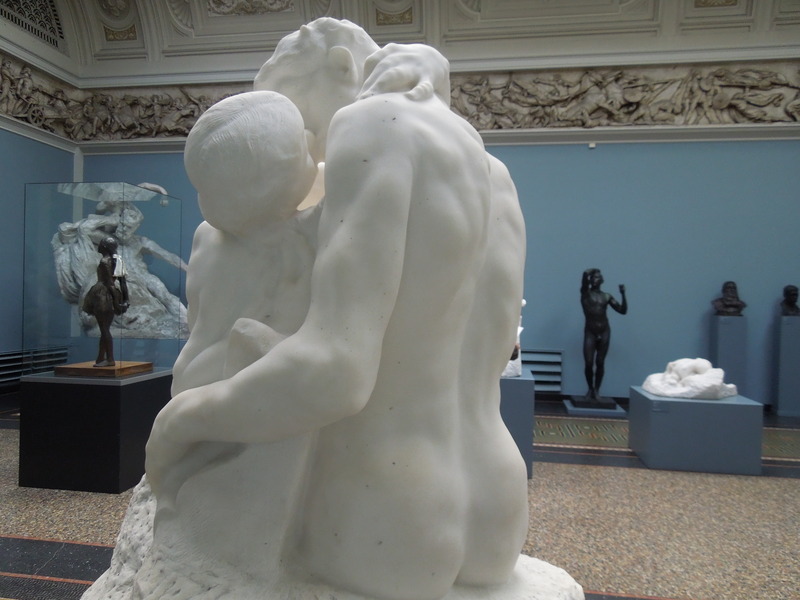 The museum also houses one of the largest collections of works by Rodin in the world, as well as 40+ paintings by Paul Gaugin. The building itself is also stunning, and the architecture harmonizes with the art because many of the rooms were designed with the pieces that would fill them in mind. 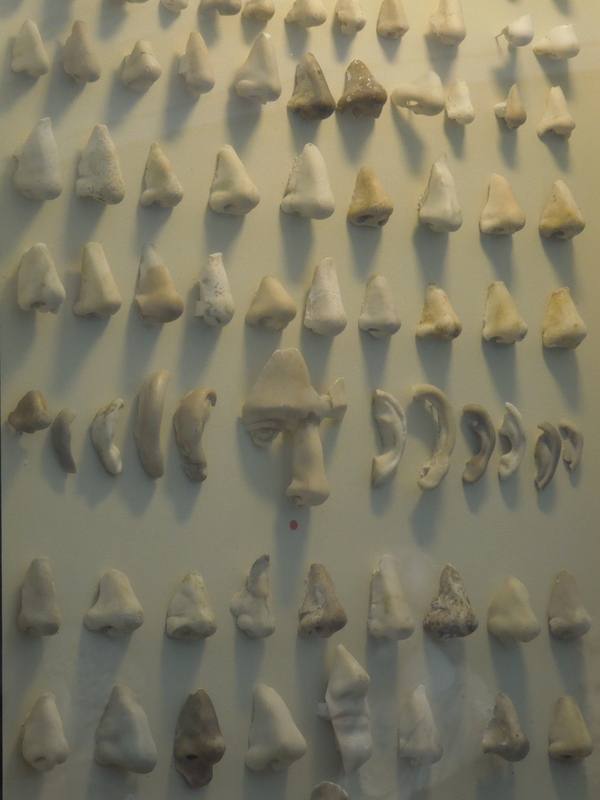 While you’re wandering the museum and taking in the art, keep an eye out for the amusing exhibit of noses. Apparently, it was once in fashion to replace missing pieces on ancient sculptures such as arms, ears, and, most often, noses. Obviously, these days we display sculptures in all their broken glory, but the Glyptotek has maintained some of the plaster noses that were once attached to their sculptures as stand-ins for the originals. Your day sure has been a mix of high- and low-brow activities. 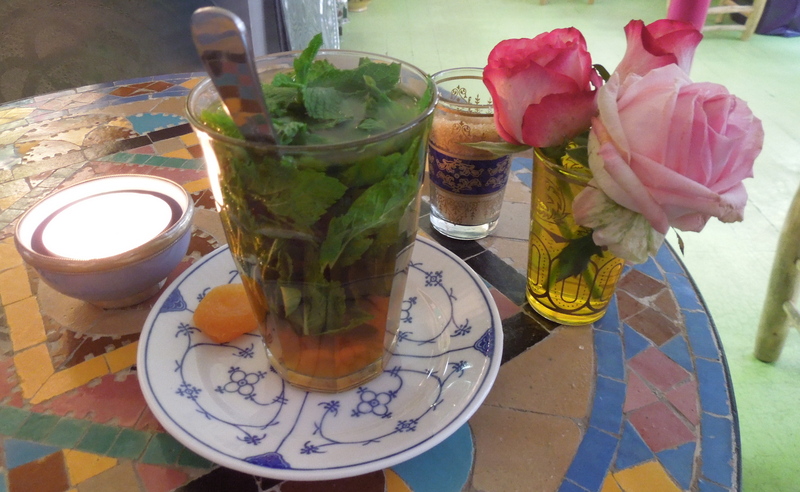 Why don’t you head back toward the Latin Quarter down Rådhusstræde, and pop into that charming Moroccan cafe you walked by earlier. 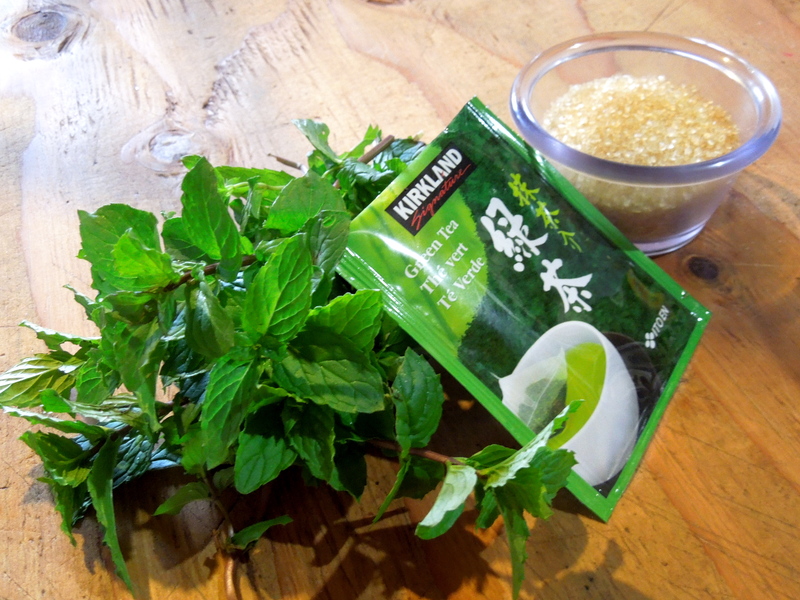 It’s called The a la menthe so you should probably have a cup of Moroccan mint tea and reminisce about that time you went to Morocco. Or, if you’ve never been to Morocco, you can start daydreaming about your next trip. Had a day in Copenhagen while on a Baltic cruise. A fabulous city, especially Nyhavn. Nyhavn is beautiful; I even went on a rainy day, and the sailboats and colorful houses were still gorgeous. 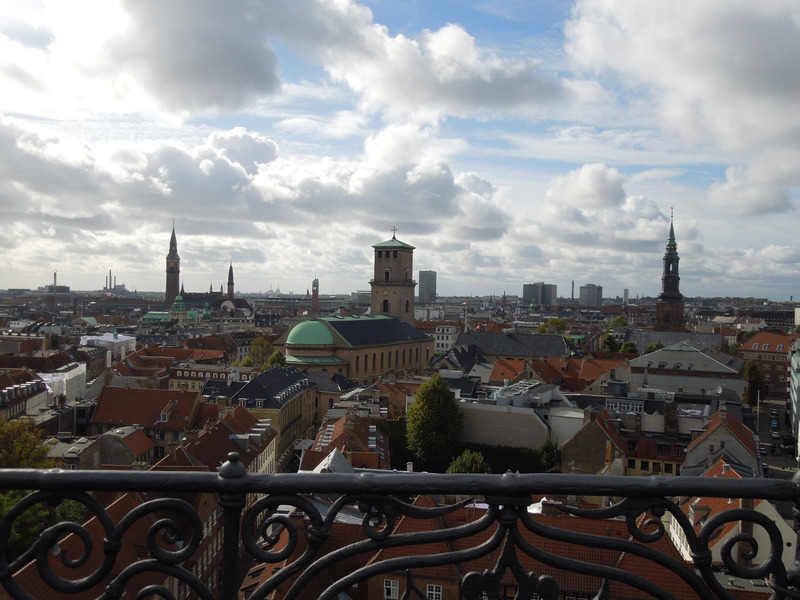 We were in Copenhagen about 4 weeks ago and visited some of these places. I wouldn’t mind one of those hot dogs! That hot dog was seriously delicious. 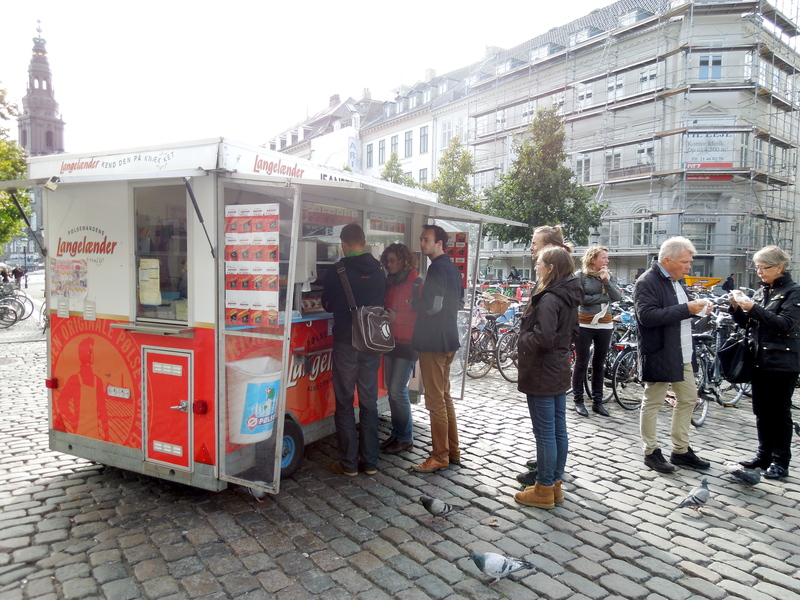 I hope you had as nice a time in Copenhagen as I did!